Delighted to be one of Marie Madden's (Editor LovinDublin) favourite spots to eat out in Dublin.. fab list of places to visit too from the LovinDublin team. "I suffer from a terrible affliction that goes by the name of 'order envy' - basically, I always want whatever the other person at my table has ordered. For this reason, my ideal evening with friends involves a full table of tapas plates so that I can sample everything! "Tapas De Lola is one of the most authentic spots in the city, with lovely staff and incredible wine, so it's definitely one of my favourites. 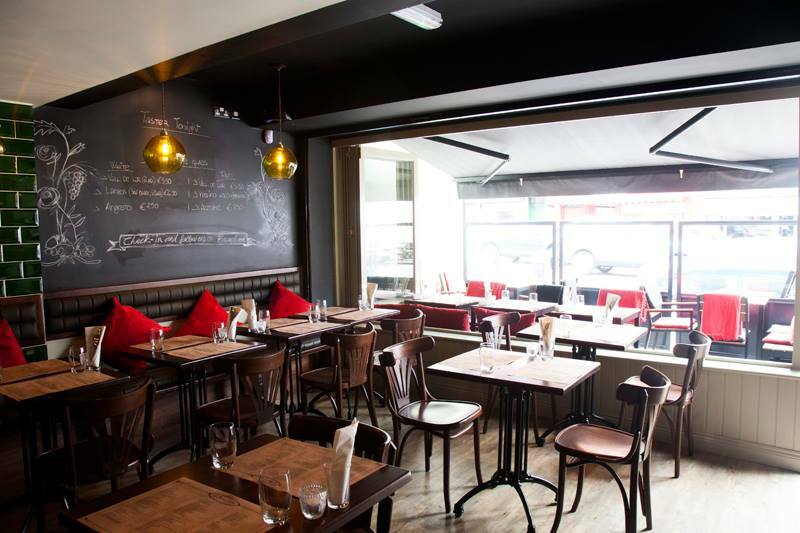 I'm also a big fan of Bagots Hutton on Ormond Quay - brilliant live music and their Neighbourhood Menu is a steal."